Denisa delivers an exceptional lesson experience and ranks in the top 15% of our teachers nationwide. Teaching piano and voice lessons with a variety of styles and genres to students from age 5 to adults. -	Piano warm-ups with finger exercises and major/minor scales. -	Vocal warm-ups with breathing exercises, scales and arpeggios. -	Pop, Jazz songs, Broadway musicals. 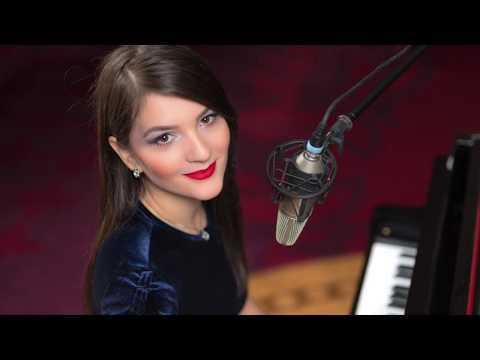 My specialties are in voice performance, classical piano performance, piano technique and musicality. Teaching piano and voice classes with different types of students, children and adults who aspire to develop their musical skills. - Vocal lessons containing warm-ups, breathing/vocal exercises, musical intonation, various genres of songs. - Piano accompanist for the vocal lessons. This helps the students to better fine tune their voice and control their pitch. - Piano lessons based on the student’s style preferences. 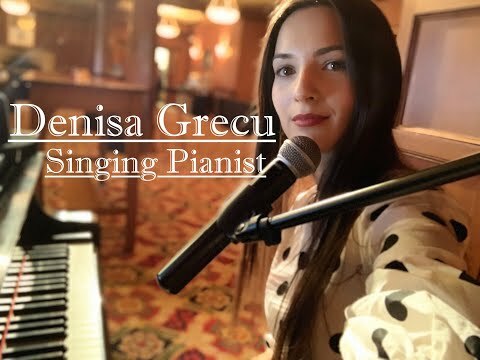 - The lessons include piano technique skills, scales, arpeggios, chords, piano finger exercises by C.L Hanon and pieces from baroque, classical, romantic era to pop and modern music. - Providing feedback to the student’s parents after every lesson to increase the performing progress. The Theoretical High School Mihai Ionescu is a private, undergraduate educational institution with more than 300 students and preschoolers, situated in the city center of Bucharest. My job at the theoretical high school was based on teaching piano classes to the students starting from kindergarten to elementary school. - Lesson plans based on the Russian school: music theory, reading notes, piano technique skills and classical pieces for students in kindergarten and elementary school. - Organized summer and winter talent shows to see the student’s achievements and progress. - Engaged students in discussions about music history and classical composers. Students winning several prizes at national piano competitions in Bucharest, Romania. Obtained the teaching certificate during the studies at University of Music in Bucharest.